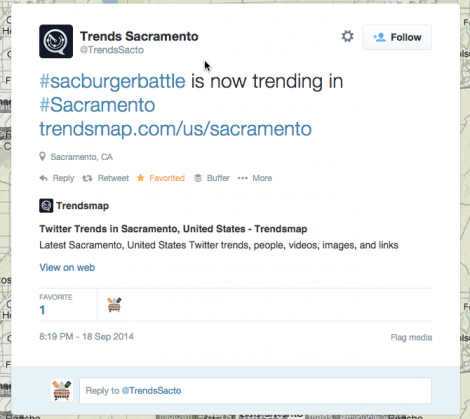 We’d like to thank the community for continuing to help us promote the Sacramento Burger Battle. Check out some of our mentions below. 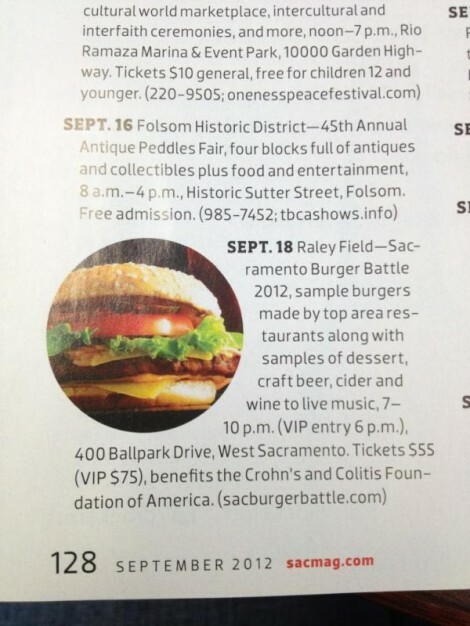 If you have a media inquiry, or a question about the Sacramento Burger Battle, please feel free to contact us. 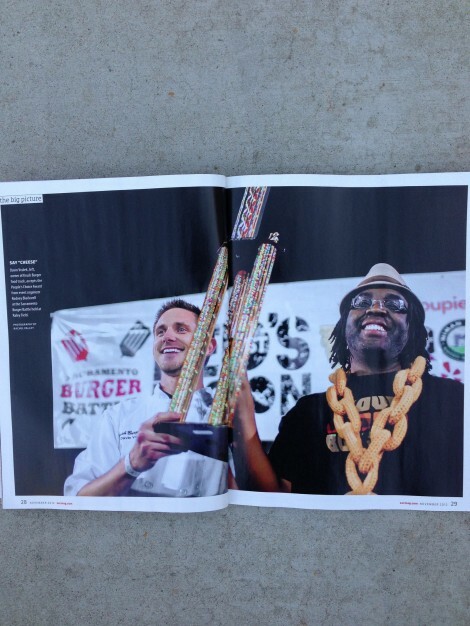 SacCulturalHub – Who’s Got the Best Burger in Sacramento? 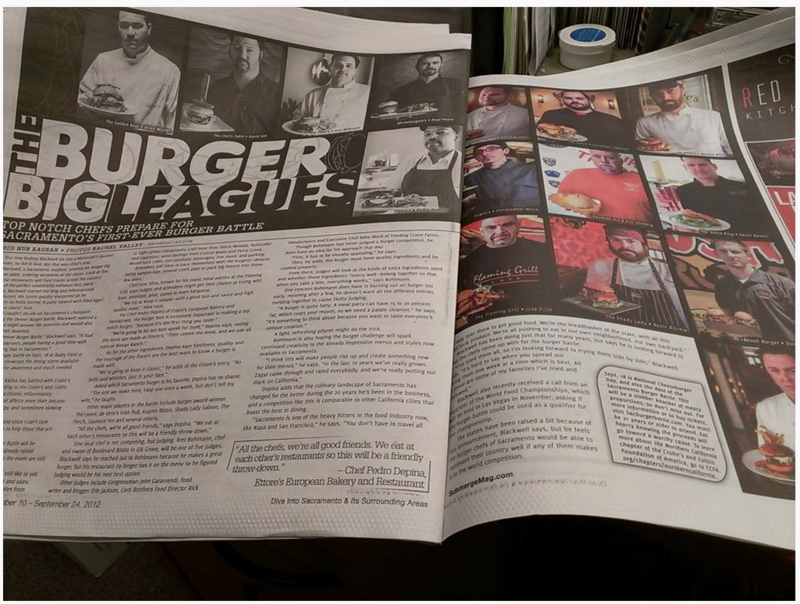 Elk Grove Citizen (print and web) – It’s Burger Time! 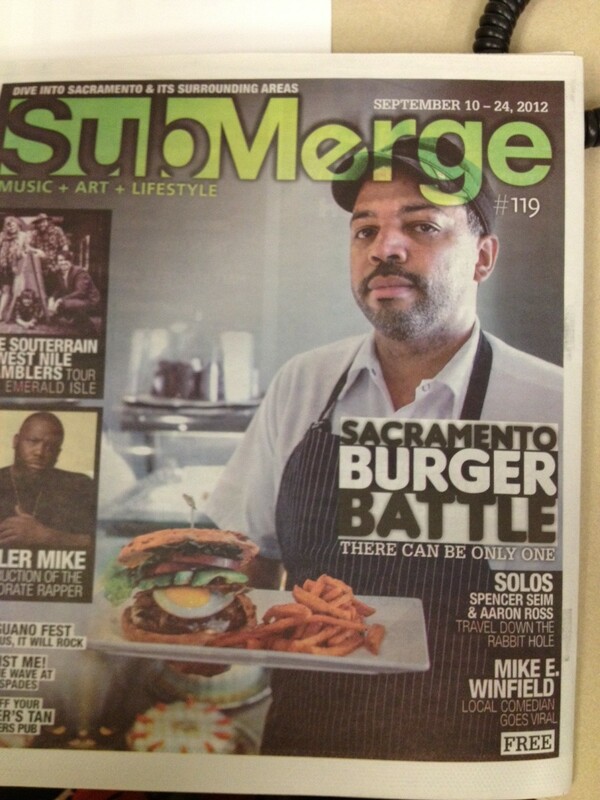 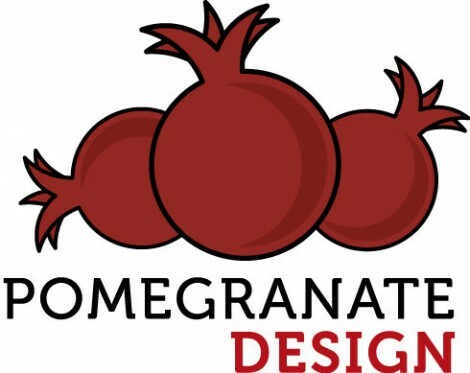 Submerge Magazine (print and web) – Burger Big Leagues! 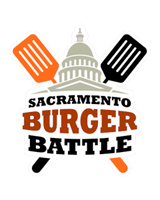 KCRA – Who has the best burger in Sacramento?